Kristian Rouz — Saudi authorities plan to increase budget spending in a bid to modernise the nation's economy, while also investing in potentially lucrative projects in foreign countries. 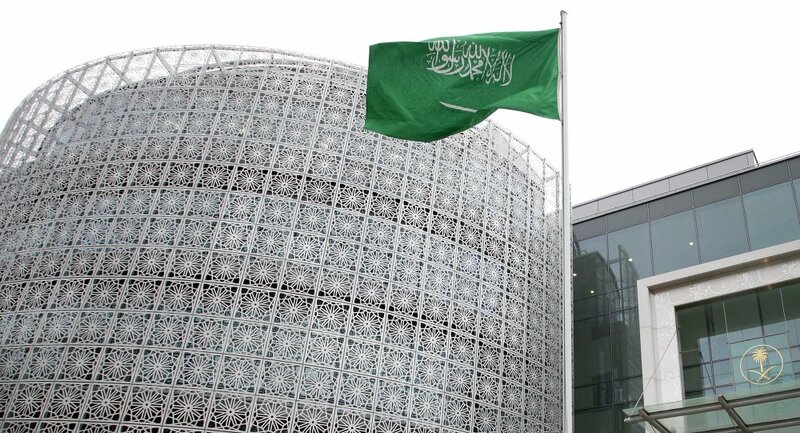 These efforts come as part of Riyadh's effort to ease Saudi Arabia's reliance on oil revenue, as well as improving the Kingdom's international ties, which were badly shaken by a diplomatic scandal last year. According to a Saudi royal decree, the Kingdom will spend 11.5 billion riyals ($3.1 billion) to compensate private-sector enterprises for the services of foreign specialists working in key sectors of the nation's economy. The move comes after several companies struggled to pay for expat work permits in the 2017-2018 fiscal year, as observed by the Saudi Ministry of Labour and Social Development. "This initiative will support private sector companies, help them overcome the obstacles and achieve their goals and encourage them to expand employment of Saudi citizens," Saudi Labour Minister Ahmed bin Suleiman al-Rajhi said. Meanwhile, Saudi Arabia is also ramping up its investment in key regional ally Pakistan, which has faced several economic woes over the past few years. Riyadh said it will invest at least $10 billion in an oil refinery complex in Pakistan's Gwadar seaport on the Arabian Sea. "The outcome of the talks so far has been very positive, and this is going to be one of the biggest-ever Saudi investments in Pakistan," an anonymous Pakistani official said, according to AFP. "We hope that an agreement to this effect will be signed during the upcoming visit of the Saudi crown prince to Pakistan." Riyadh's ambitious spending plans come despite ongoing volatility in global oil prices which are rendering Saudi budget revenue highly unpredictable. However, according to the Saudi Chamber of Commerce and Industry, the oil-rich Kingdom has enjoyed a windfall of foreign investment over the past few years, making its own spending plans more feasible. "One of the goals for Saudi Arabia expanding investments in refining worldwide is to secure market share and sustainable exports in the face of international competition," Saudi economist Fadhl al-Bouenain said. Meanwhile, the decision to support the hiring of expats appears to reflect Riyadh's push for modernisation of the Saudi economy. At least 10 million foreign nationals are working in the country, with the majority involved in the energy and construction sectors. "The decision will have a huge positive impact on the Saudi economy and especially the manpower intensive construction sector, which was the worst hit by the collective invoice," Osama al-Afaliq of the Saudi Contractors Association said. The Saudi government is yet to announce multiple investment projects at home, which are expected to amount to a total of $453 billion across four sectors of the Kingdom's economy: mining, energy, logistics, and industrial production.